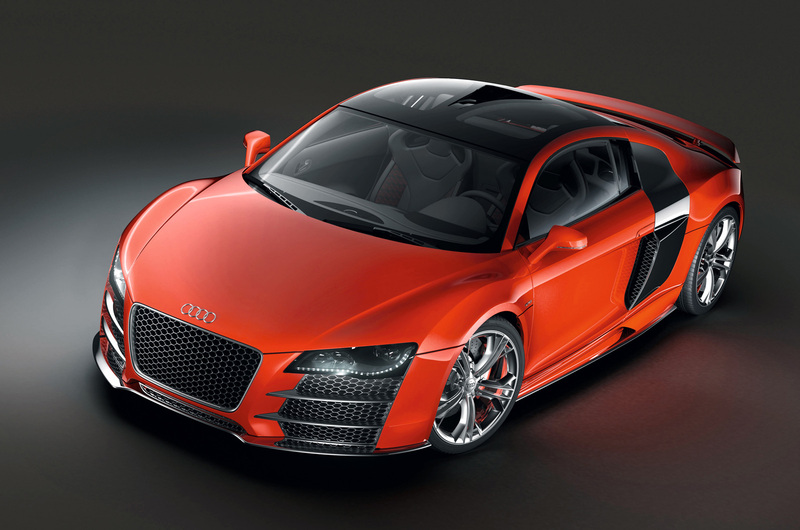 Audi is poised to outline its plans to launch a Le Mans-inspired road car at the Frankfurt motor show in September. Audi technical chief Wolfgang Dürheimer said that the proposed Audi hypercar was in the “product evaluation” stage of its development, but he hinted that the car was looking good to be followed through to production. Tentatively called the R20, Audi’s hypercar would have a diesel-electric hybrid, all-wheel-drive drivetrain and could be released in 2016 to mark the company’s achievement of hitting 1.5-million global vehicle sales, which Audi says it’s on track to accomplish. Dürheimer is keen to closely align the Le Mans programme with a road car as it “can have a tremendous boost for brand kudos” and people “would go crazy for it”. He wouldn’t be drawn on the exact capacity of the powertrain or the platform for the car, but said that all the technology already existed within Audi and the firm would not have to develop anything bespoke from scratch. 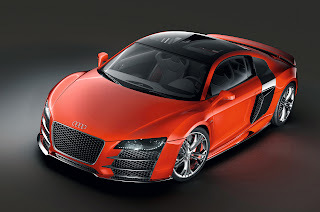 A plug-in hybrid is likely, however, as Audi continues to push the technology. Dürheimer said that there was still room for another car maker to create a hypercar, following the launch of the McLaren P1, LaFerrari and Porsche 918 Spyder, but he hinted the volumes would be tiny. Dürheimer added that hybrid technology would be accepted if these new breed of hypercars prove that the technology can make the cars go faster.